A party should always include the following: friends, food, and of course, a good dose of festive flare! In the midst of all the details that go into party planning, DIY elements can sometimes take a backseat. 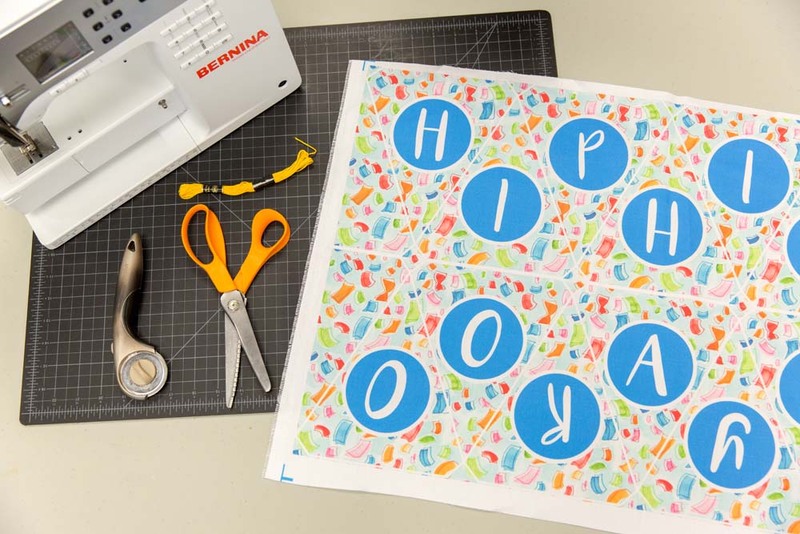 Lucky for us, Annie Parsons, aka anniedrawsthings in the Spoonflower Marketplace, has created a beginner-friendly cut-and-sew project that is guaranteed to level-up your party planning prowess: DIY Party Pennants! The best part about these pennants? You can make a complete set in under 30 minutes and they come in two sizes, fat quarter and yard, and three different styles. Are you ready to see why you’ll be cheering “Hip, Hip, Hooray” by the end of this project?